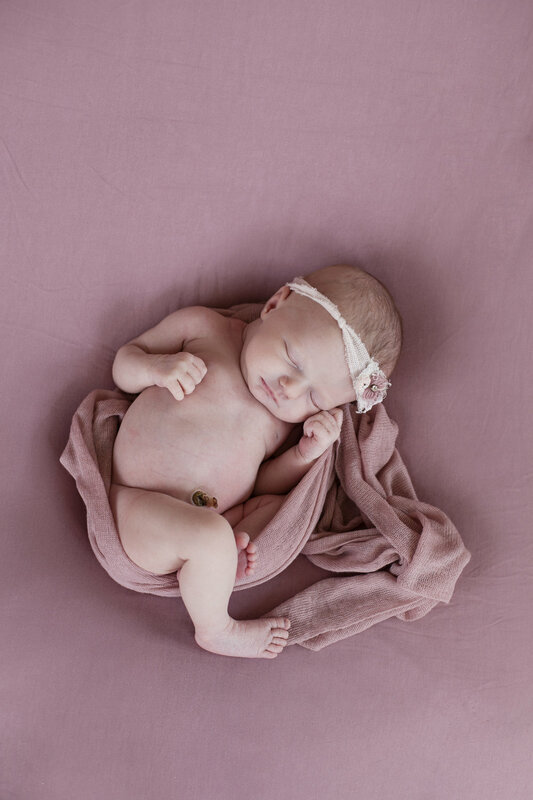 Adeline was a very sleepy little baby in the studio. I may have seen her eyes open ones. I love how these turned out so natural and cozy. to book your Newborn Photography Session please contact Sonja B Photography at 513-300-9578 or sonja.mcgill@yahoo.com. 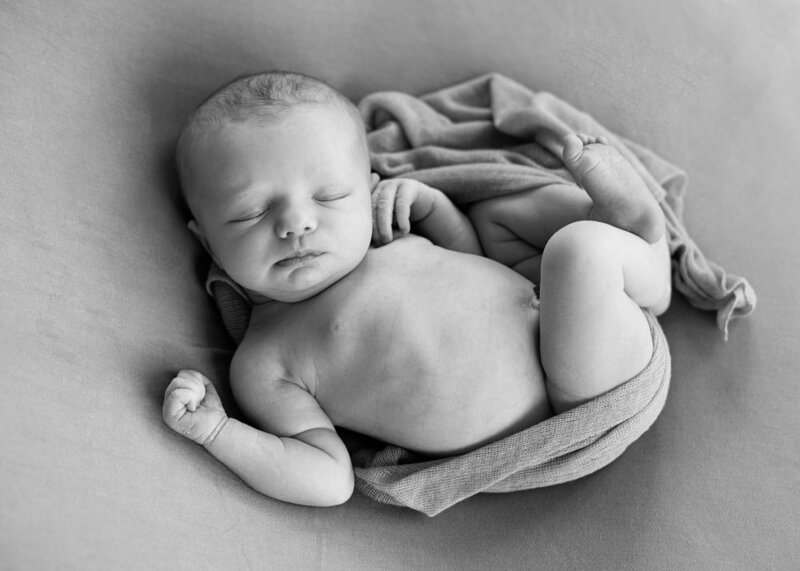 Sonja is a Newborn & Family Photographer in the Greater Cincinnati area. Sonja B Photography studio is located at 2530 Spring Grove Ave in Cincinnati, Ohio.